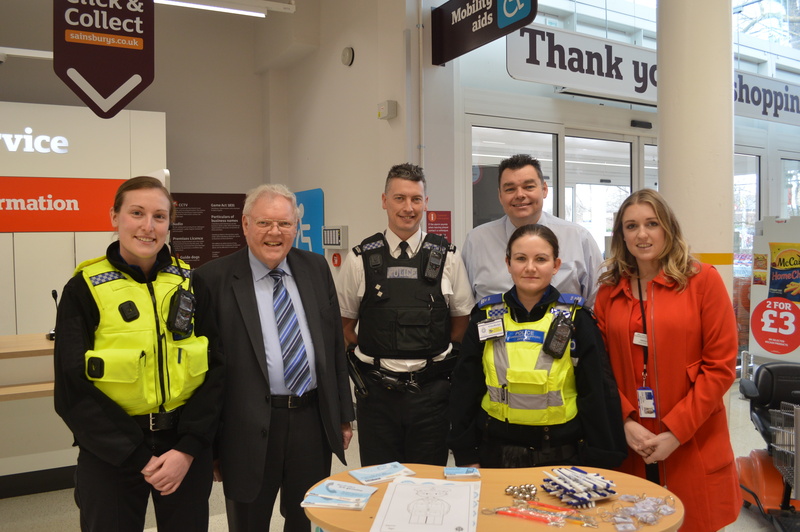 SAINSBURY’S Coldhams Lane store in Cambridge is host to the latest Police Contact Point officially opened today (Tuesday 24 February) by Police and Crime Commissioner, Sir Graham Bright. The Police Contact Point will be regularly staffed by the local policing team and Sir Graham’s Outreach Worker, Beka Avery, who will be on hand to hear the views of the public and provide advice and guidance on police and crime issues. 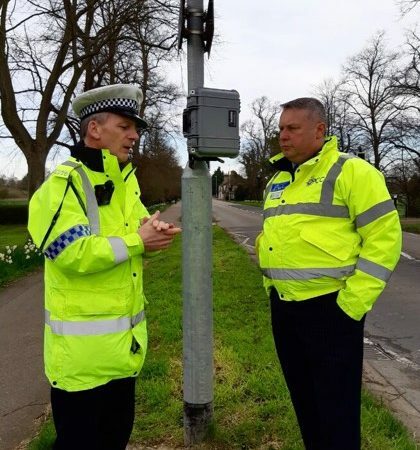  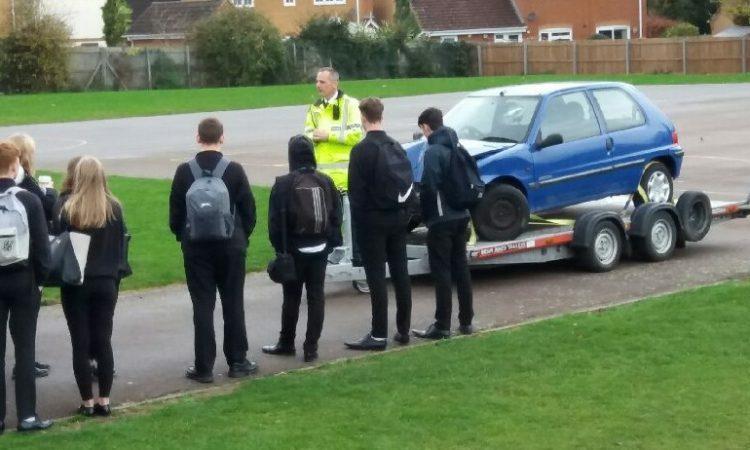 This is fourth Police Contact Point in Cambridgeshire, the others being located at Peterborough (Sainsbury’s Bretton store), Wisbech (Tesco) and St Neots (Tesco).